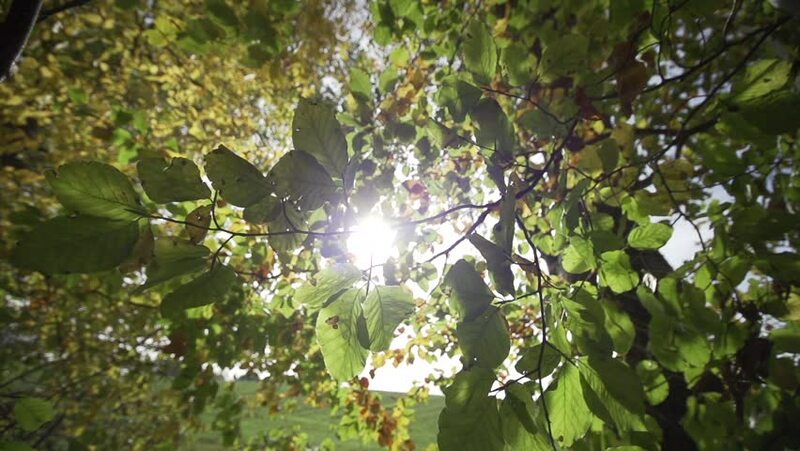 hd00:16Camera pans left across Schubert cherry tree's canopy of leaves and white flowers. Sun is visible throughout. Close up with rack focus. hd00:43Singing nightingale on flowering tree. Thrush Nightingale. Singing bird in spring. Luscinia luscinia. hd00:20Wonderful play of sunshine through defocused green foliage and red berries of rowan tree. Fantasy light bubbles in floral background for dream. Adorable abstract view of light play in amazing full HD.